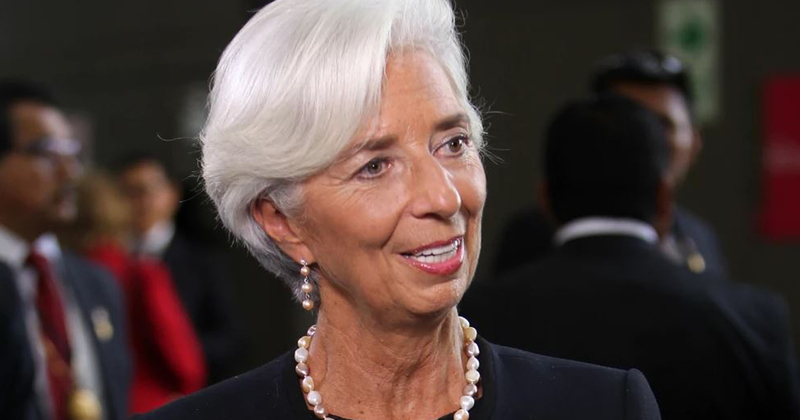 International Monetary Fund chief Christine Lagarde says it’s only a matter of time before cryptocurrencies come under government regulation. According to the BBC, Russian officials have arrested an unknown number of scientists for the security infraction at the Federal Nuclear Center in Sarov, a restricted area in the western part of the country. “There has been an unsanctioned attempt to use computer facilities for private purposes including so-called mining,” the center’s press service told the BBC. Yongpyong Ski Zone, which sells top-line ski apparel and Olympic souvenirs, accepts Ethereum, one of the most popular cryptocurrencies in trade-frenzied South Korea. Store manager Jaewon Choi says she hopes the digital token, as a universal currency, will be easier for foreign tourists to use than exchanging cash in rural Pyeongchang. Police have questioned a Japanese man in connection with last month’s massive theft of cryptocurrency from digital currency exchange operator Coincheck Inc., a source close to the investigation said Saturday. Japan’s Financial Service Agency will issue its first warning under the revised payment services law to an unregistered cryptocurrency exchange operator. The warning will be issued to Blockchain Laboratory, based in Macau.